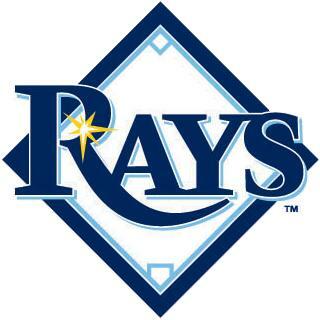 Stacy Long has posted the roster for the Rays instructional league which begins tomorrow. Here are the Rays minors who will be in Port Charlotte for the camp. Eliazer Suero, Eduar Quinonez : Old and Bad perfoemance, some potential? I went over to the field during lunch and got my first look at Oscar yesterday, solid swing with Bautista leg kick helping with the power. Did not need extra effort to reach the fences, and hit plenty of line drives. That would be great to see some photos of our Instructioal league players at work! I hope to get a couple this fall but the schedule is not friendly to my work schedule. No uniforms yet, but I will try to get some pictures. Posted some pictures over at Rays Country, hope it is OK to post the link here. Thank you so much for the Instructional League photos! For all of who cannot be there, we very much appreciate your thoughtfulness!